NAAMA NextGen is an incubator in NAAMA which is geared towards enhancing the careers of young undergrad and graduate students in their 20’s empowering them to play a key role in healthcare advocacy and community service. 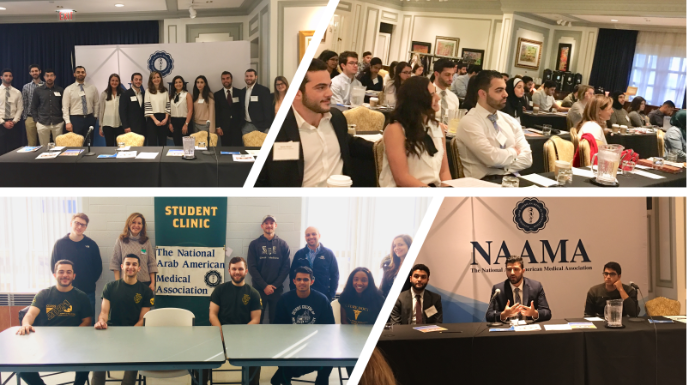 As a part of a national organization, NAAMA NextGen focuses on promoting the professional and social goals of American medical and dental students and residents of Arab heritage. 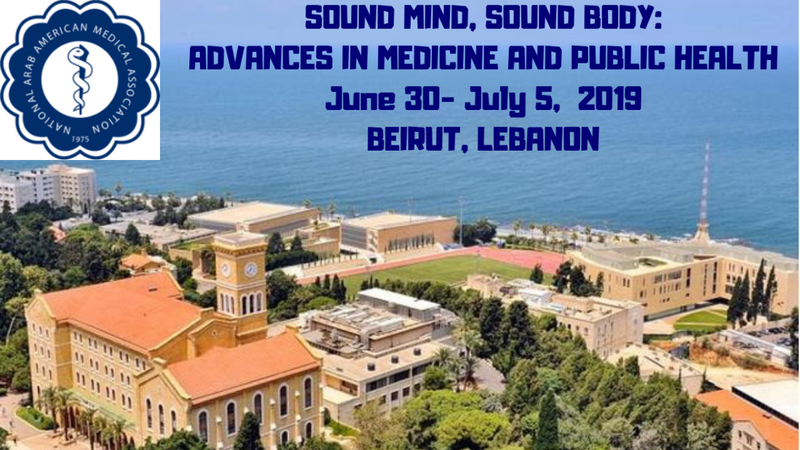 NAAMA will promote the professional development and cultural identity of healthcare professionals with roots or affinity to the Arab World.